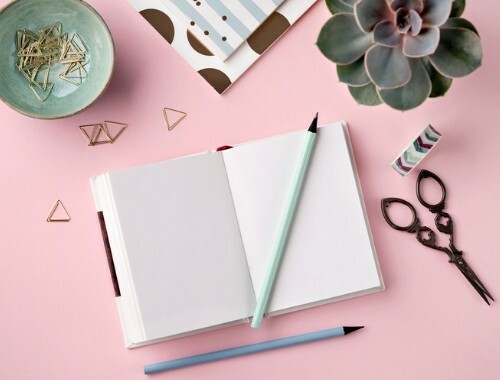 Like most other opportunities for freelance work, freelance writing jobs can seem scarce and highly competitive, especially for people who have little or no previous experience. I recently had to hire a few freelance writers, and just in three days, I received over 400 applicants from my two ads on Craigslist and ProBlogger. 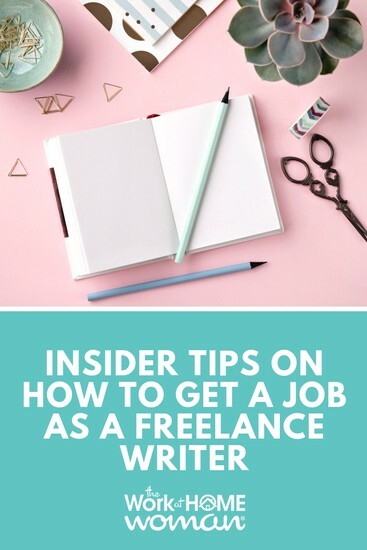 Fortunately, there are a few useful tips I’ve learned from both hiring and freelance writing that could help you land a freelance job. Try to spend at least a half hour each day actively looking for work. That amount of research will give you an idea of what kind of characteristics you’ll need to display as a candidate. More importantly, though, looking at the most recent job advertisements every day will give you a leg up on people who may not be checking so diligently. When I hired our freelance writers, the majority were from the first two days the ads were up. I found so many great writers right off the bat that after the fourth day I stopped looking at the applications that came in. The sooner you put in your application, the easier it’ll be to get noticed. If you apply for a job online, make sure to carefully read through the entire application. Some potential employers will make an odd request (such as asking you to put a seemingly random word in your e-mail subject line), and use that as a way to determine which applicants have paid attention. I made it clear in the ads that to apply they had to fill out an online application, I ignored all of the writers who instead of filling out the application and emailed me instead. However, it doesn’t hurt to follow-up an online application with a short and tailored email sent to the relevant contact person, discussing why you think you’d be a great fit for the job. That action shows dedication and focus. Whereas some industries place a significant emphasis on a person’s past work, freelance writing employers often would rather see proof that candidates can write well. Compile a selection of your best online articles and be ready to offer them as examples, but don’t be surprised if you’re asked to take a spontaneous grammar test or to submit a new sample article that adheres to a particular style guide. You may be paid for the sample piece, but even if you aren’t, that article could at least become part of your writing portfolio. Clients frequently use tests and sample articles to see if applicants can perform well under pressure. Companies who hire freelance writers need them to be quick responders so that the work can get done on time. Once we narrowed down the applications to 15, I sent them an email asking for them to respond saying they were still interested in the position. Only the first six that responded within 24 hours got into our system to be tested. The others were only put in if one of the six backed out. Even people who have very little experience with freelance writing usually try to look for job leads that fit their areas of expertise. That’s an understandable strategy, but it’ll probably be easier for you to get hired if you’re willing to write on just about any subject. Freelance writing isn’t just about putting text on a screen. Research skills, versatility, and overall good writing habits are essential as well. Regardless of whether you’re just trying to see what kind of jobs are available, or you’re ready to start submitting applications, follow the tips above and you’ll soon be an expert at the methods for submitting a freelance writing application that stands out from the crowd. How did you score your first freelance client? Drop us a note; we'd love to hear from you! If you enjoyed this post — please share it on your favorite social media site. Alicia is a “Jill of all trades.” She writes about travel, health, and communication on her blog MarCom Land works as a content coordinator for many companies like 12 Keys Rehab and dresses up as a Disney princess for kid's birthday parties on weekends. I agree that you have to be very quick for getting a freelancing job. If you don’t respond in time then the hiring companies have many other applicants available and they might choose one from them. I love the tips in this post. I would also add that you should be ready to submit a sample or two of your writing along with your application. Have a few of your best examples on hand at all times so they’re ready to send out as soon as you find a job lead. Love this post! I lack in the area of checking for jobs frequently. It’s a bit discouraging at times but after reading this, I am reminded to not give up. Thanks!